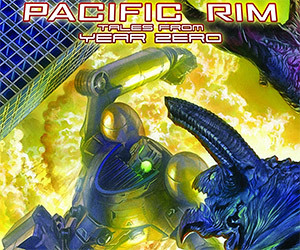 Pre-order the graphic novel prequel to Guillermo del Toro's Pacific Rim, written by the writer of the film, Travis Beacham. 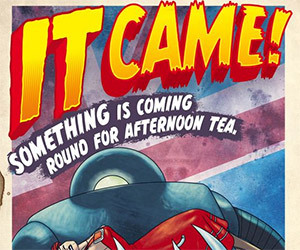 B-Movie comic series Coming from Titan Comics: "It Came!" Who ever heard of giant robot attacking a city? Outlandish!